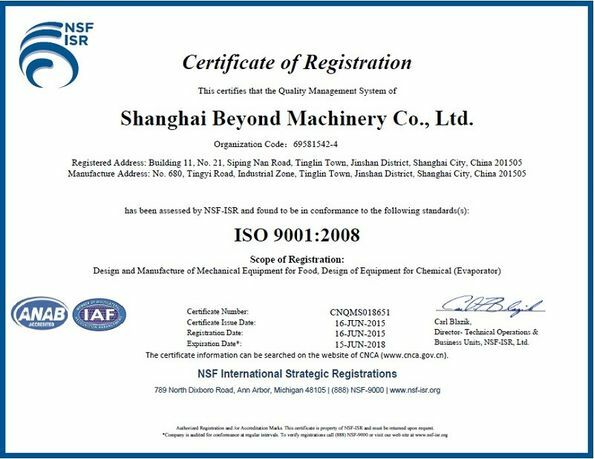 Shanghai Beyond Machinery Co., Ltd. is a professional machinery manufacturer based on technical developing. 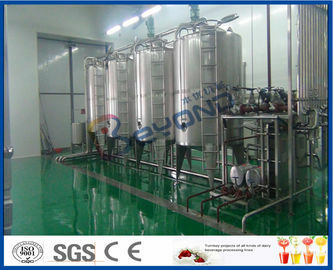 Combining with R&D, manufacturing, installation debugging and training, we are engaged in producing the liquid projects used in Dairy,Fruit &Vegetable juice,Beverage,Tea,Brewing,Flavoring,Pharmacy,Egg,Bone & Meat processing and Daily chemical products etc. 1. Processing capacity can be ranged from 3000-20000BPH. 2. 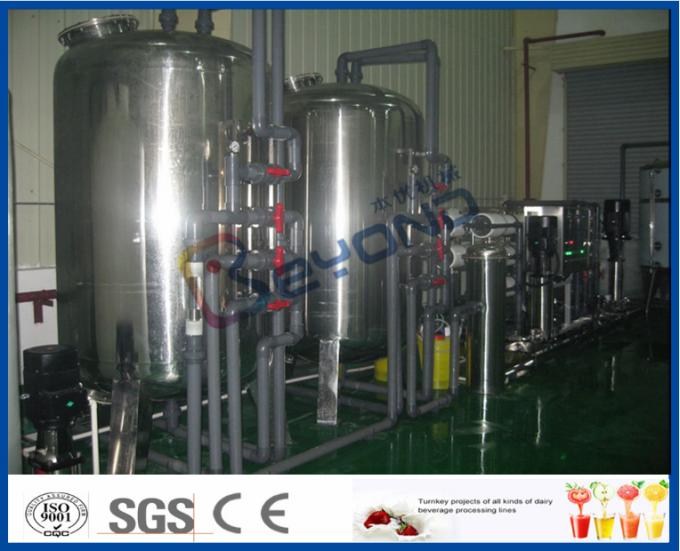 This processing line can be used to process different fruit juice, fruit juice concentrate into various liquid beverage. 3. High standard design, manufacture and project installation requirements, which guarantee the first-class finish products in the dairy processing line. 4. 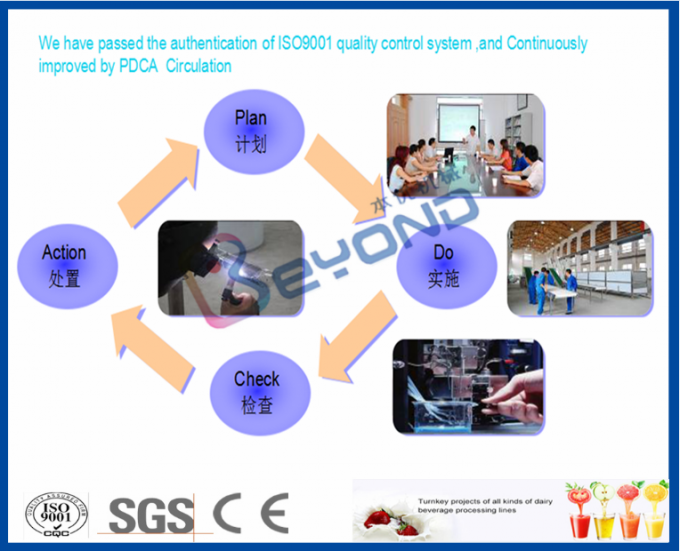 PLC control the whole production line, saving labor force and facilitate production management. 5. Whole line with features as high level automatic, low labour intensity, easy operation, safe function and low operation cost. 6. 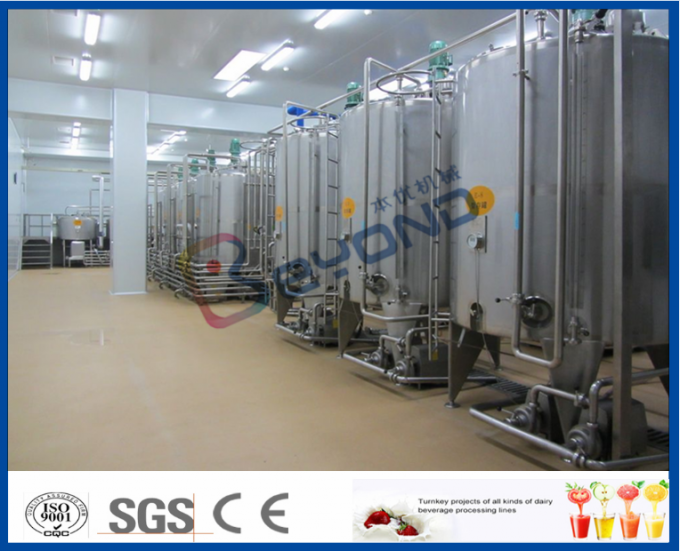 Whole line adopt sanitary design, can be cleaned thoroughly, with high level sanitation. End product package Pre-pak pouch, plastic bag, Gable top bag, Plastic cup, plastic bottle, glass bottle, sanitary can etc. 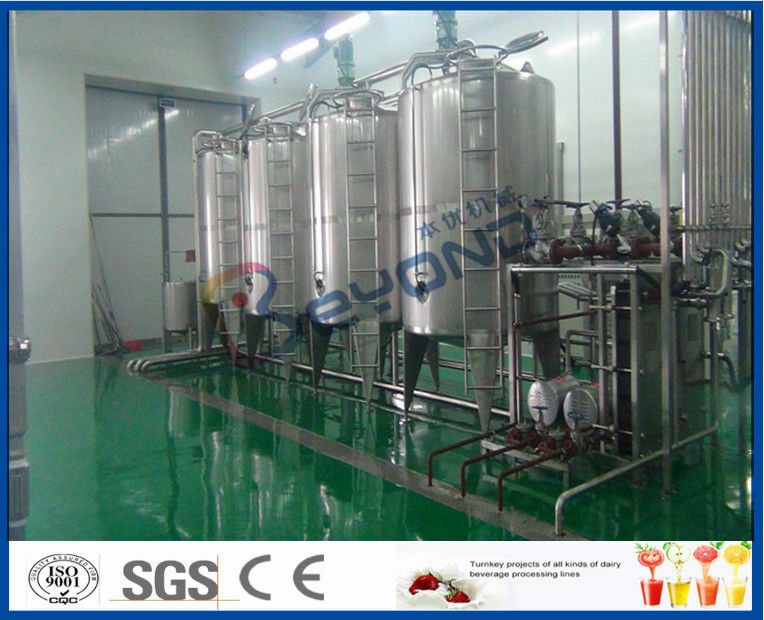 Taken various fruit juice, fruit juice concentrate as main raw material, through dilution, extraction, cooking, grinding, homogenization, degassing and filling etc flow procedures, which can be manufactured into various fruit juice. The package way can be Pre-pak pouch, plastic bag, Gable top bag, plastic cup, plastic bottle, glass bottle and sanitary can etc. 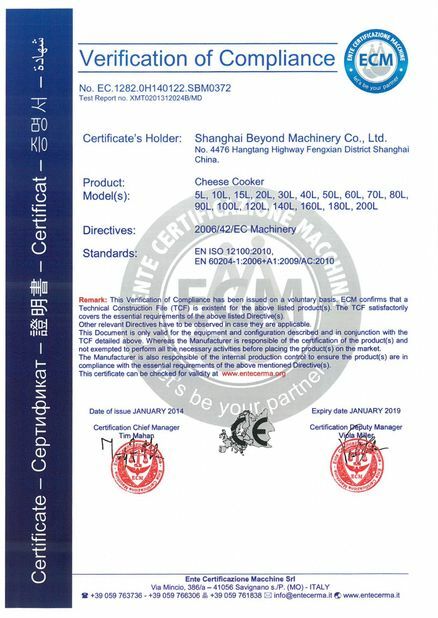 Factories usually fabricate them into long life end products, shelf life can be one year or longer.